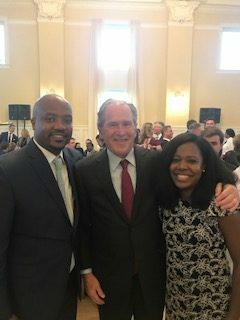 In February, we announced that Risha Irvin, assistant professor in the Division of Infectious Diseases, would begin a six-month program sponsored by the presidential centers of George W. Bush, William J. Clinton, George H.W. 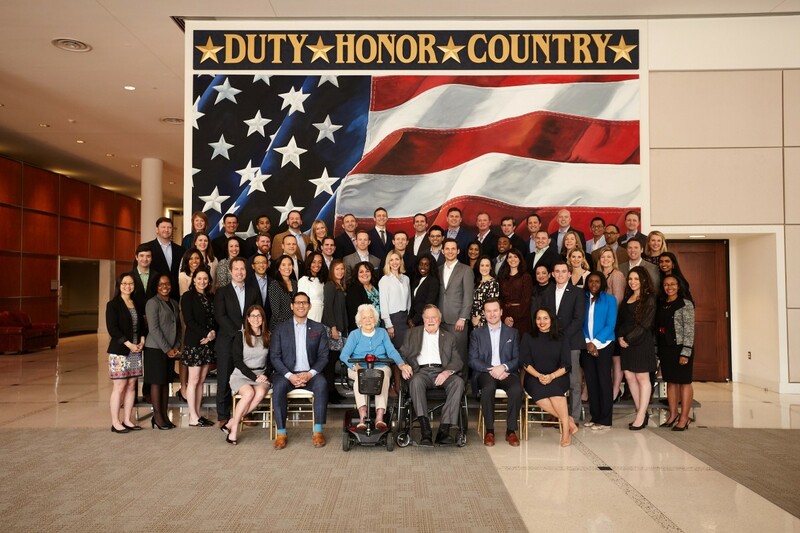 Bush and Lyndon B. Johnson that brings together leaders from across the non-profit, military, public and private sector fields to learn leadership lessons first-hand from the four presidencies. 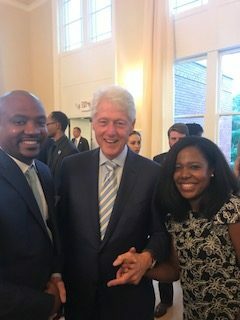 She has now completed the Presidential Leadership Scholars Program, designed to develop a new generation of leaders who are focused on solving society’s toughest challenges and creating measurable change in their communities, country and the world. As part of the program, she completed a personal leadership project focused on improving the hepatitis C care continuum in Maryland.